"Bob Lanza truly is one of the great blues rock guitarists out there, and certainly one of the most criminally overlooked. His fifth album, a considerately woven collection of originals and covers, is a sharp, intelligent and emotionally powerful splice of soul, blues and roots music." "His mix of covers and originals is what sweaty, gritty, down-home blues is about — a pulsating, uptempo, rock-infused free spirit tempered by arrangements that are just sophisticated enough to be both fascinating yet pleasantly rough around the edges." "Lanza has made a solid blues album and look at his clothes – he’s not quitting his night job anytime soon, so we may as well indulge him. It’s the right thing to do." "New Jersey boasts a well-earned reputation as a state that fosters a no-nonsense attitude towards music, mayhem, and life overall. Given that unapologetic stance, it should be no surprise that Bob Lanza comes across with the arch determination and gruff, gritty persona that's become an essential additive in his signature style." 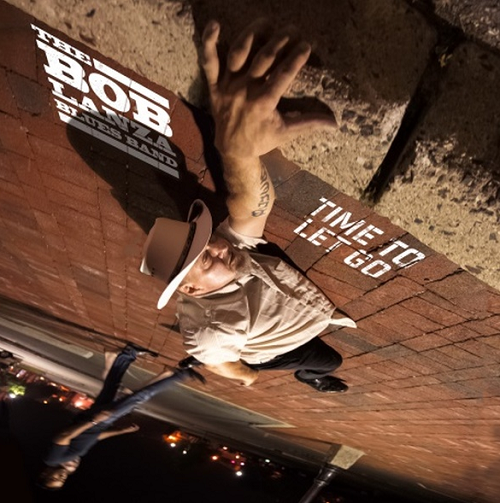 "A sturdy set of old school blues rockers with fine originals, well-chosen covers, and excellent, savvy instrumental work, Kids, Dogs & Krazy Women from The Bob Lanza Band will satisfy any fan of high-energy blues." "Eleven songs of the most genuine but, at the same time, progressive blues, performed following the path of seventies blues, always with the passion, eagerness and feeling of a group of musicians who move among the songs with an extraordinary knowledge of genre and, in addition, let us feel their respect, devotion and deep love for the blues. GREAT." "This is a superbly played and produced modern blues-rock album that is very much at the blues end of the blues-rock spectrum. Very nice." "Lanza has made a solid blues album and look at his clothes - he's not quitting his night job anytime soon so we might as well indulge him. It's the right thing to do." "Rich and blue jeaned blues are served up by Bob Lanza as he sings like a truck driver and plays like a juke jointer." "Kids, Dogs & Krazy Women is real deal authentic blues, raw and gutsy delivered from the heart and soul and this disc will stoke your lust for old school rhythm & blues." 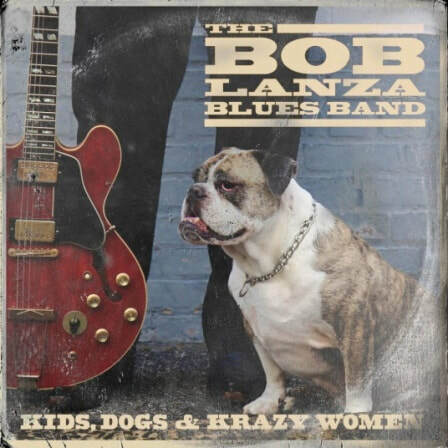 "Kids, Dogs & Krazy Women from The Bob Lanza Blues Band is a super dose of old style blues with a fresh feel. " "Honing in on the righteous groove like a laser, Lanza and company bring the thunder and bowl you over with their full on attack." "It is a foregone conclusion that The Bob Lanza Blues Band always tries to bring the best in blues to its fans. Kids, Dogs & Krazy Women is once again the sound proof of this." "Anthony Krizan, producer of Kids, Dogs & Krazy Women​, has captured Lanza at his old school best as they blend their swampy blues and roots music. This recording just screams to be heard." 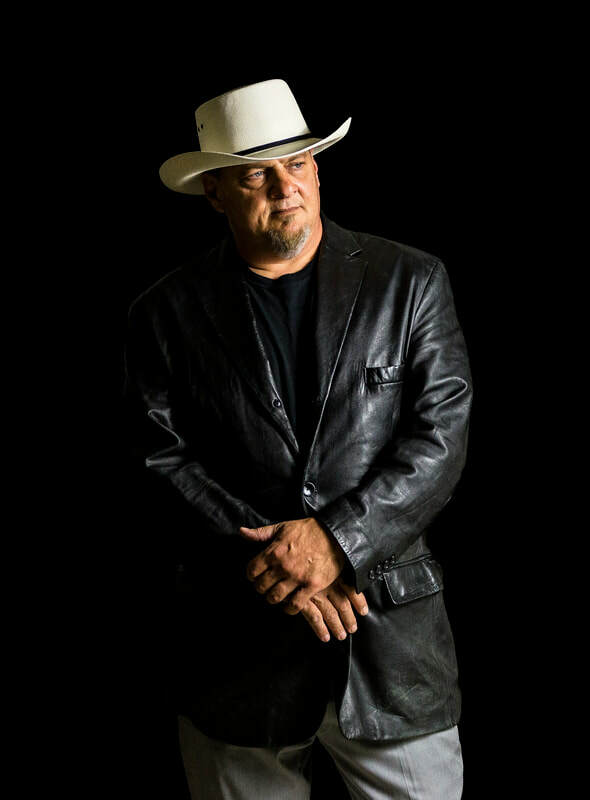 "Bob Lanza hails from north New Jersey, and is one of the most prolific artists in the Connor Ray Music stable of artists. Hard-hitting, guitar-driven blues is his forte’, and, man, does he show up and show out on his latest set, Kids, Dogs, And Krazy Women. "A bomb, listen only with the defibrillator at your fingertips!"